As long as you're learning about your IP address, you should learn a little about something called DHCP—which stands for Dynamic Host Configuration Protocol. Why bother? Because it has a direct impact on millions of IP addresses, most likely including yours. DHCP is at the heart of assigning you (and everyone) their IP address. The key word in DHCP is protocol—the guiding rules and process for Internet connections for everyone, everywhere. DHCP is consistent, accurate and works the same for every computer. Remember that without an IP address, you would not be able to receive the information you requested. As you've learned (by reading IP: 101), your IP address tells the Internet to send the information that you requested (Web page, email, data, etc.) right to the computer that requested it. There are more than one billion computers in the world, and each individual computer needs its own IP address whenever it's online. The TCP/IP protocols (our computers' built-in, internal networking software) include a DHCP protocol. It automatically assigns and keeps tabs of IP addresses and any "subnetworks" that require them. Nearly all IP addresses are dynamic, as opposed to "static" IP addresses that never change. DHCP is a part of the "application layer," which is just one of the several TCP/IP protocols. All of the processing and figuring out of what to send to whom happens virtually instantly. The networking world classifies computers into two distinctive categories: 1) individual computers, called "hosts," and 2) computers that help process and send data (called "servers"). 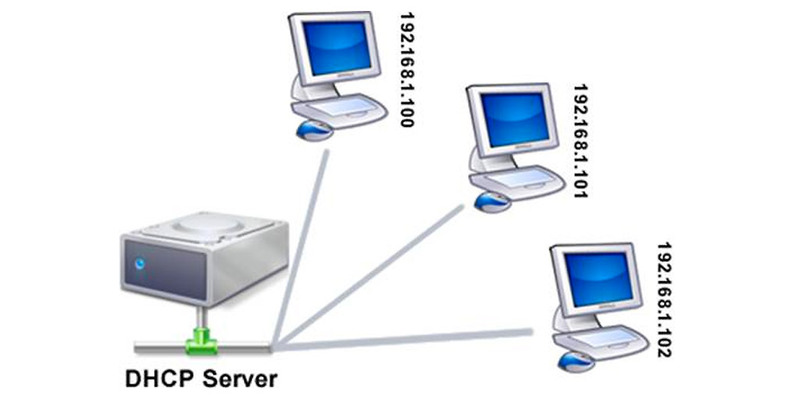 A DHCP server is one computer on the network that has a number of IP address at its disposal to assign to the computers/hosts on that network. If you use a cable company for Internet access, making them your Internet Service Provider, they likely are your DHCP server. Think of getting an IP address as similar to obtaining a special permission slip from the DHCP server to use the Internet. In this scenario, you are the DHCP client—whenever you want to go on the Internet, your computer automatically requests an IP address from the network's DHCP server. If there's one available, the DHCP server sends a response containing an IP address to your computer. The key word in DHCP is "dynamic." 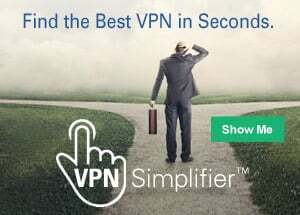 Because instead of having just one fixed and specific IP address, most computers will be assigned one that is available from a subnet or "pool" that is assigned to the network. The Internet isn't one big computer in one big location. It's an interconnected network of networks, all created to make one-on-one connections between any two clients that want to exchange information. One of the features of DHCP is that it provides IP addresses that "expire." When DHCP assigns an IP address, it actually leases that connection identifier to the user's computer for a specific amount of time. The default lease is five days. Your go on your computer to connect to the Internet. The network requests an IP address (this is actually referred to as a DHCP discover message). On behalf of your computer's request, the DHCP server allocates (leases) to your computer an IP address. This is referred to as the DHCP offer message. Your computer (remember—you're the DHCP client) takes the first IP address offer that comes along. It then responds with a DHCP request message that verifies the IP address that's been offered and accepted. DHCP then updates the appropriate network servers with the IP address and other configuration information for your computer. Your computer (or whatever network device you're using) accepts the IP address for the lease term. Typically, a DHCP server renews your lease automatically, without you (or even a network administrator) having to do anything. However, if that IP address's lease expires, you'll be assigned a new IP address using the same DHCP protocols. Here's the best part: You wouldn't even be aware of it, unless you happened to check your IP address. Your Internet usage would continue as before. DHCP takes place rather instantly, and entirely behind the scenes. We, as everyday, ordinary computer users, never have to think twice about it. We just get to enjoy this amazing and instantaneous technology that brings the Internet to our fingertips when we open our browsers. I guess you could say DHCP stands for "darn handy computer process"...or something like that.